No matter your budget, we can help you build something beautiful in your home. Customized cabinetry gives your home a unique look, and we work with you to design and build your perfect built-ins, kitchen cabinets, and more. 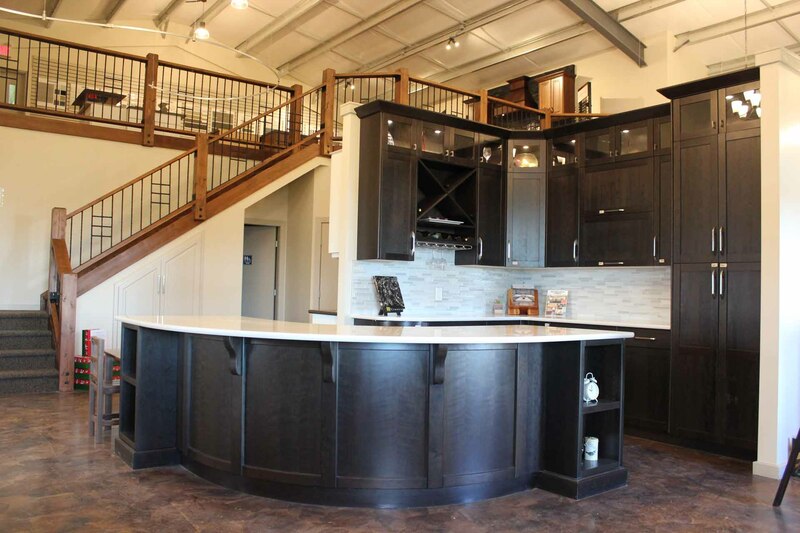 Bigstone Custom Cabinets was built to offer customized cabinetry options to customers at competitive prices. With each project, we strive to build something amazing and beautiful for you. When you partner with Bigstone Custom Cabinets, you get high quality cabinets, exemplary service, and reasonable and competitive prices. We help you design, build, and install custom cabinets everyone will love. At Bigstone Custom Cabinets, we’re proud of what we do for our customers every single day. Designing, building, and installing cabinetry is our core competency; it’s what we live, do, and breath. They did an amazing job on our bathroom vanity. They listened, explained, and took time to make sure we got what we wanted. Thank you! Love the cabinets that Big stone made for our home! Highly recommend them and have people already asking who made our cupboards for our kitchen! Thank you so much Gerald for giving me the great opportunity, I have enjoyed the great experience at Bigstone. It is an amazing company with amazing people. Your home (or business) is a reflection of you and your life. We strive to enhance each customer’s space with cabinets that match your life. Whether that means incorporating special storage spaces, or making sure that the finish and colors match the rest of your decor, our specially trained designers will bring your vision to life. Want the custom kitchen of your dreams, but need to stay within your budget? You can have both when you partner with Bigstone Custom Cabinets. Get an amazing kitchen at a competitive price. Need help designing the perfect bathroom around your favorite soaking tub? Talk to a Bigstone Custom Cabinets design expert to create a brilliant bathroom that adds value to your home and happiness to your life. Built-in cabinets add immediate elegance and sophistication to any room. Let Bigstone Custom Cabinets design, build, and install customized built-ins that bring any room in your home alive with vibrancy, beauty, and functionality. Custom cabinets help bring functionality to commercial spaces because cabinets help create comfort out of chaos. Get the right kind of cabinets that your employees and visitors both admire and use efficiently. 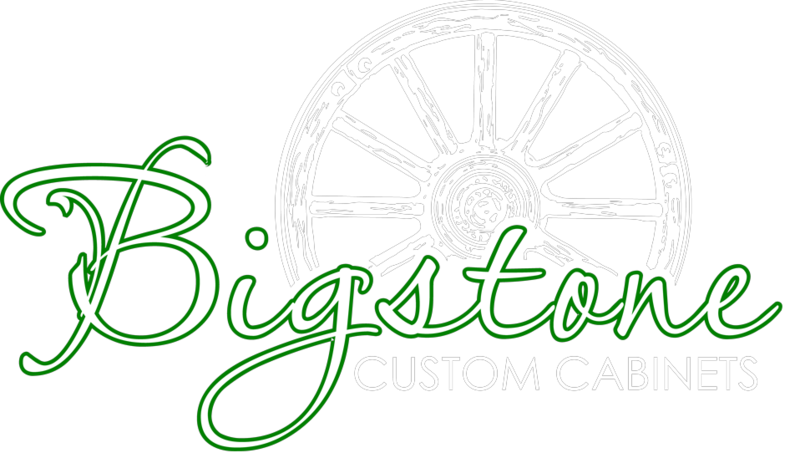 Bigstone Custom Cabinets was started by Gerald Finnman in May of 1990 on their family farm. He started out by building Travco camp trailers, Gerald spent long nights to make deadlines. Since then, Gerald has grown his business into one of the biggest players in the local custom cabinet industry. Bigstone currently employs around twenty staff members including a sales manager, production manager, purchaser and a knowledgeable team of interior designers and production staff.